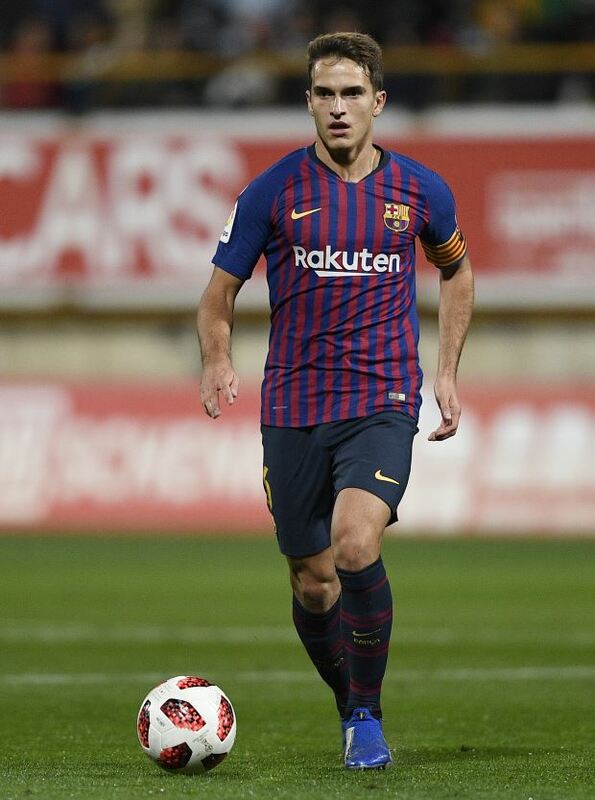 Barcelona are pushing Denis Suarez to consider others offers from clubs other than Arsenal as they seek the best possible deal from his departure. Arsenal have been in talks with Barcelona to sign the Spanish midfielder in the January transfer window, but the negotiations are yet to bear fruit. The Gunners do not have the budget to sign Suarez on a permanent deal in January and are only keen to sign him on a loan deal with a view to a transfer in the summer. Barcelona want cash in their coffers from the 25-year-old’s departure and it has been claimed they are now asking the midfielder to consider other offers. According to Catalan daily Sport, the Camp Nou giants have received more lucrative offers for Suarez and want him to consider joining another club. But Suarez has continued to push for a move to the Emirates and has told Barcelona that he is only interested in leaving if it is for Arsenal. The midfielder again wants to work under his former Sevilla boss Unai Emery and is prioritising playing football at Arsenal over more financially lucrative offers. He has been left out of Barcelona’s squad for their game against Sevilla tonight.